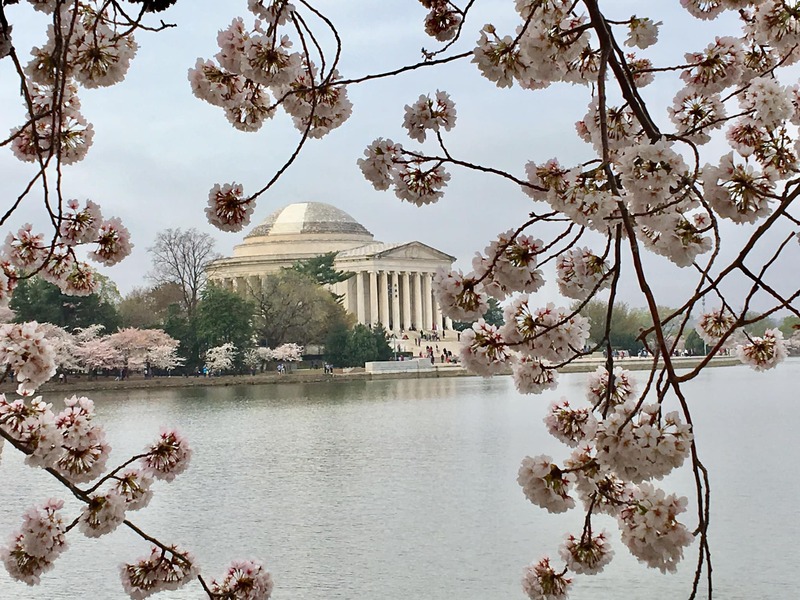 tracy salerno – Design Your Lifestyle. Make Your Own Mozzarella: Recipe, Photos and More! November 2016 November 2016 Peter Salerno, Inc. This was SO much fun. 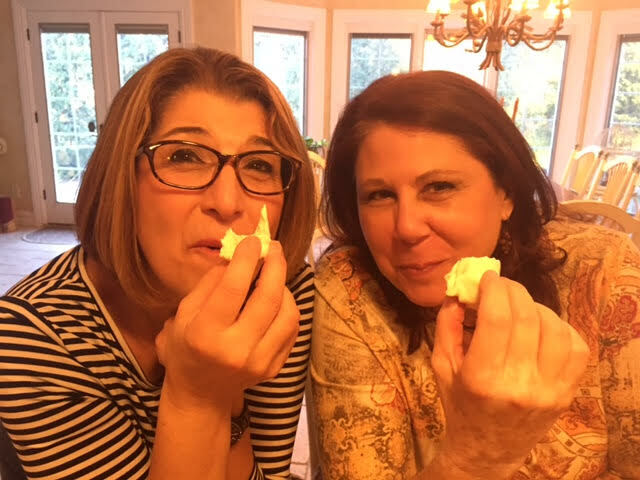 Recently, Peter and Tracy Salerno of Peter Salerno Inc. (award-winning custom kitchen and bath design) had the pleasure of making their own mozzarella with Jeanne Dargis – aka “The Cheese Teacher”! 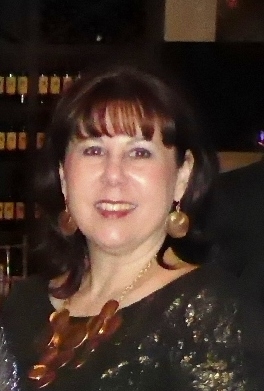 Jeanne Dargis is based out of Nutley, New Jersey, and can travel throughout the Tri-State area. Her expertise in cheesemaking is well-renowned, and “The Cheese Teacher” offers private parties as well as public lessons/courses. From ricotta and mozzarella, to butter, to more advanced cheeses like brie and gouda, Jeanne is the go-to cheese expert in the Tri-State area! 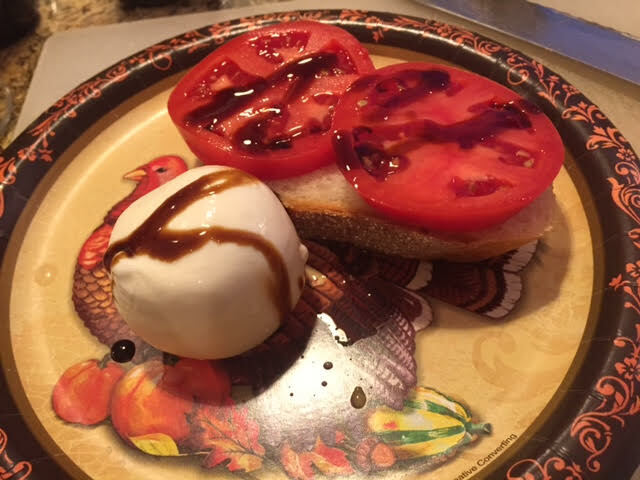 Join us on a journey as we make homemade mozzarella (pictured) with Jeanne Dargis, the Cheese Teacher! Jeanine Dargis is a professional cheesemaker. She offers a variety of cheesemaking classes, parties, and seminars that are fun for adults as well as children. From breezy to serious, Jeanine’s classes can be tailored for any group’s needs. All these fun, appetizing pictures! A few pages from Jeanne’s personal cheese making handbook! 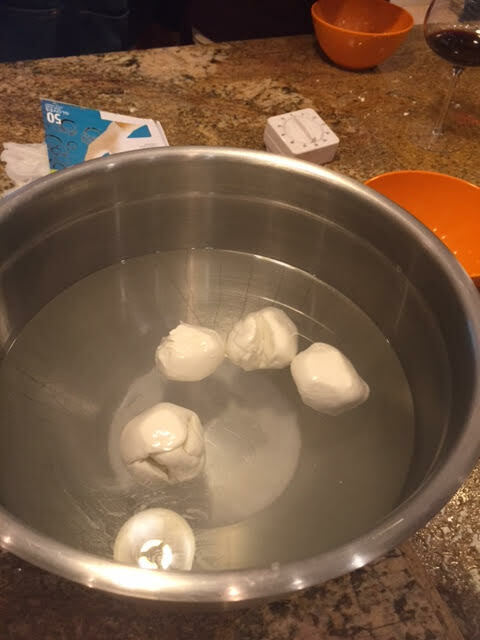 Check out the PDF attachment that accompanies this article for your primer on how to get started making a beautiful mozzarella – then, contact Jeanne Dargis, “The Cheese Teacher”, to schedule your party and/or class! 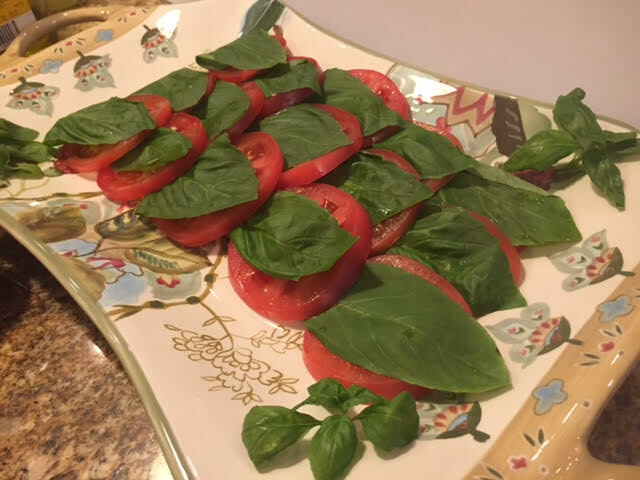 Click to view the PDF of Jeanne’s personal mozzarella recipe and guide! 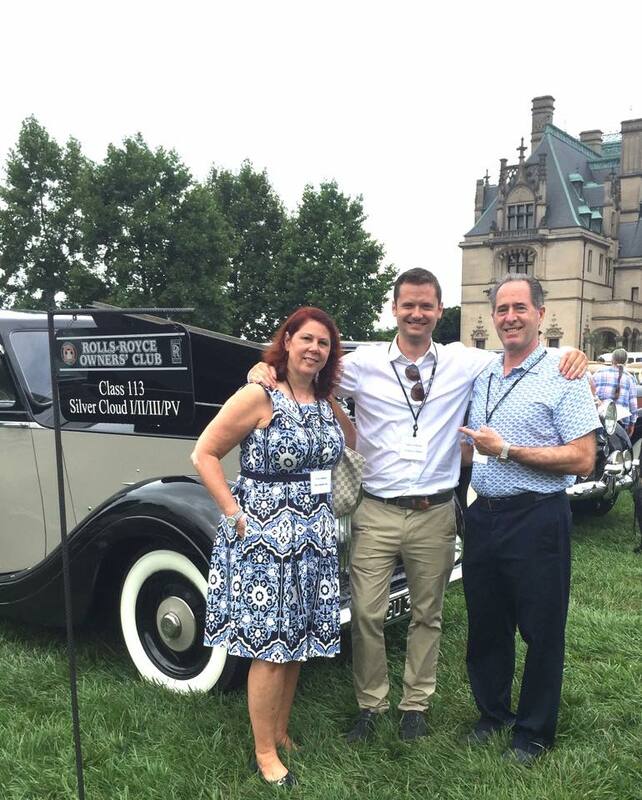 Check Out VIP Rolls Royce USA 2016 Event Photos! When it comes to style and luxury, it doesn’t get any more exclusive than the prestigious Rolls Royce Owners Club Event. 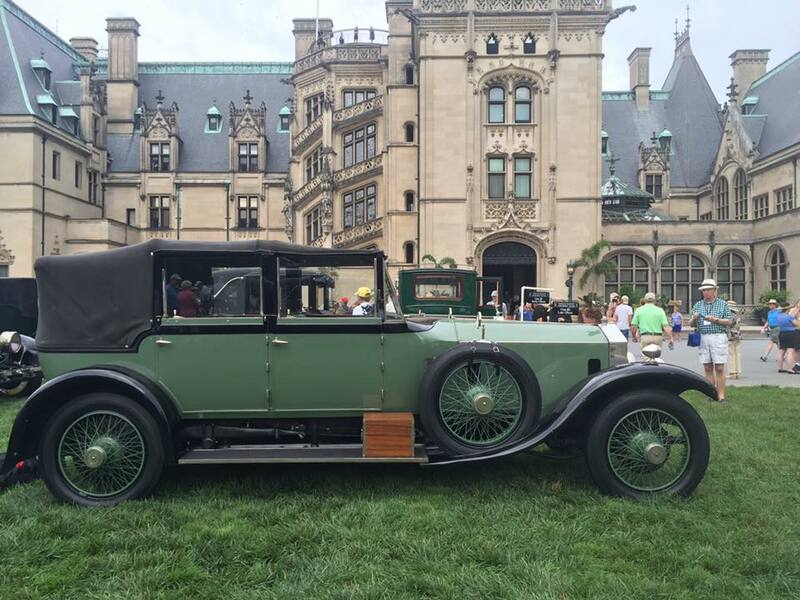 The 2016 edition of this Rolls Royce VIP event was held at the glamorous Biltmore Estate in North Carolina, and the invitees are a “who’s who” of design, luxury and style. 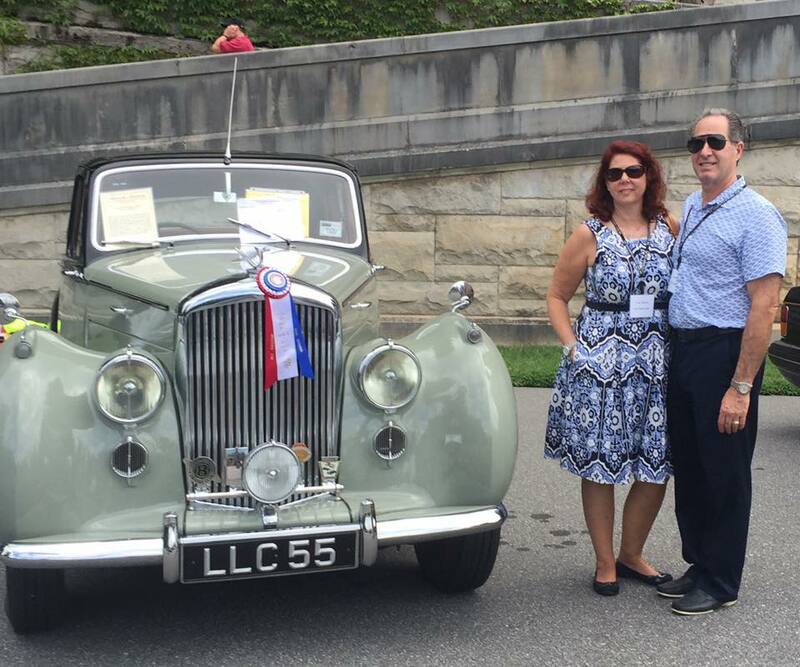 This year, Peter and Tracy Salerno were part of the exclusive Rolls Royce guest list. The always-stylish couple were dazzled by the array of stunning Rolls Royce and Bentley automobiles both new and classic. The Salernos attended as guests of Edward Jordan, Director of Partnerships from St. James’ House in London. As part of their participation, Peter Salerno Inc. is listed in the prestigious official Rolls Royce Owners Club 2016 Table Book. The book, available only to Rolls Royce and Bentley owners and dealer showrooms, contains the finest brands in design, glamour, clothing, and lifestyle. Click Here to View Peter Salerno Inc.’s Feature in 2016 Rolls Royce Bentley Table Book! The most award-winning custom kitchen and bath design firm in North America since 2002, Peter Salerno Inc. is synonymous with luxurious home design. Peter Salerno Inc.’s inclusion in the Rolls Royce Owners Club 2016 Table Book is the latest in a string of recent accolades and awards which includes a 2016 HGTV People’s Choice Award, a 2016 NKBA Large Kitchen Award, and features in (201) Magazine and Spectacular NJ Kitchens. In total, Peter Salerno Inc.’s 34 national design awards place it above all other competitors in custom kitchen and bath design in the 21st century. It is a true honor for Peter Salerno Inc. to be included in the official Table Book of the Rolls Royce Owners Club USA Event for 2016. 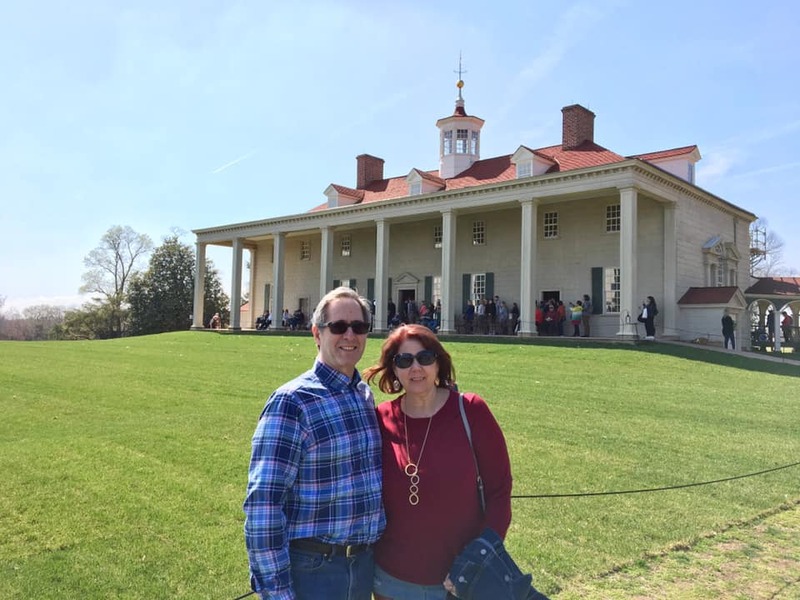 Peter and Tracy Salerno had an amazing time at the Owners Club Event at the Biltmore Estate, and were happy to share exclusive VIP photos from the occasion with us. Take a special look inside the Rolls Royce Owners Club USA Event 2016, as well as a sneak peek inside the 2016 Rolls Royce Table Book at the Peter Salerno Inc. feature! Special thanks to Edward Jordan, Director of Partnerships, St. James’ House, London, as well as Rolls Royce and Bentley USA for their courtesy and hospitality. 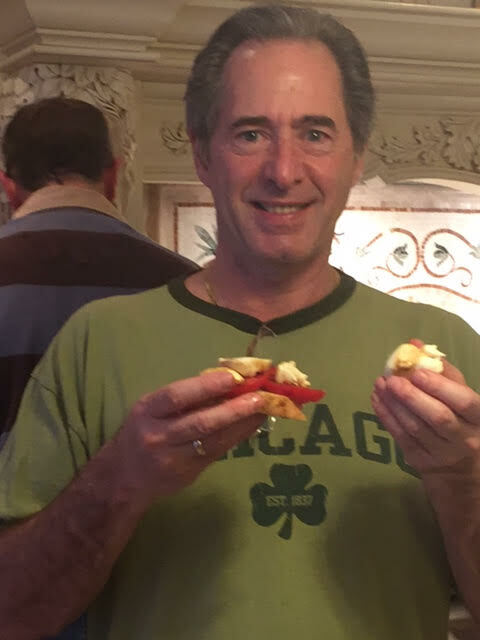 July 2015 July 2015 Peter Salerno, Inc.
We Love and Honor Father Jim Kelly! It is a rare gift in life to know someone who is not flesh and blood but that you still consider family. 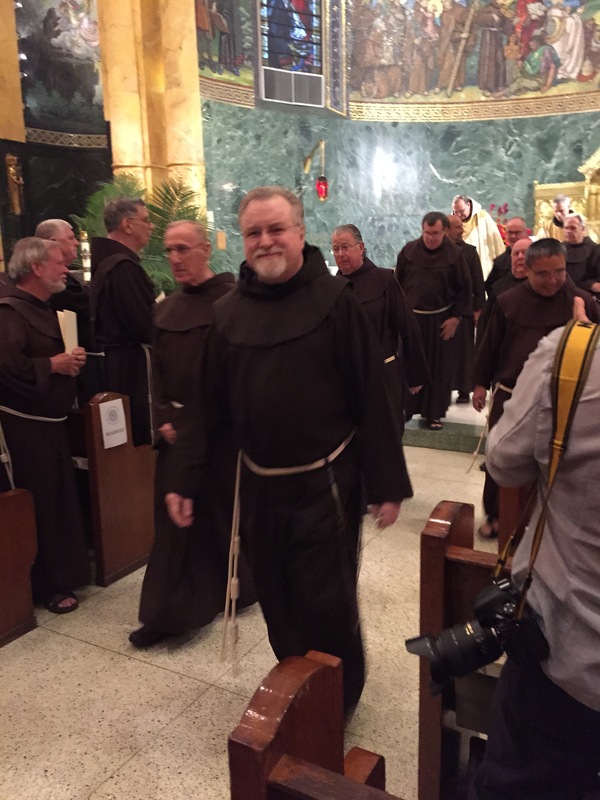 For Peter Salerno and his family, Father Jim Kelly is one of these special treasures. 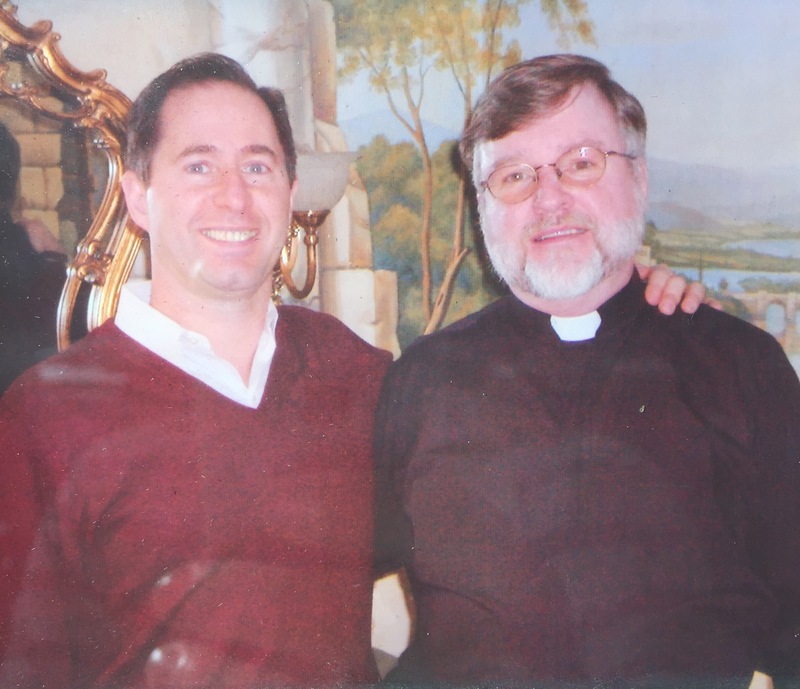 Peter Salerno (left) with Father Jim Kelly. Throughout much of Peter and Tracy Salerno’s lives, Father Jim Kelly has been a part of their “extended family”. From spiritual guidance and personal companionship, to religious services and heart-to-heart conversations, Father Jim has been an integral figure in the lives of the Salerno family. 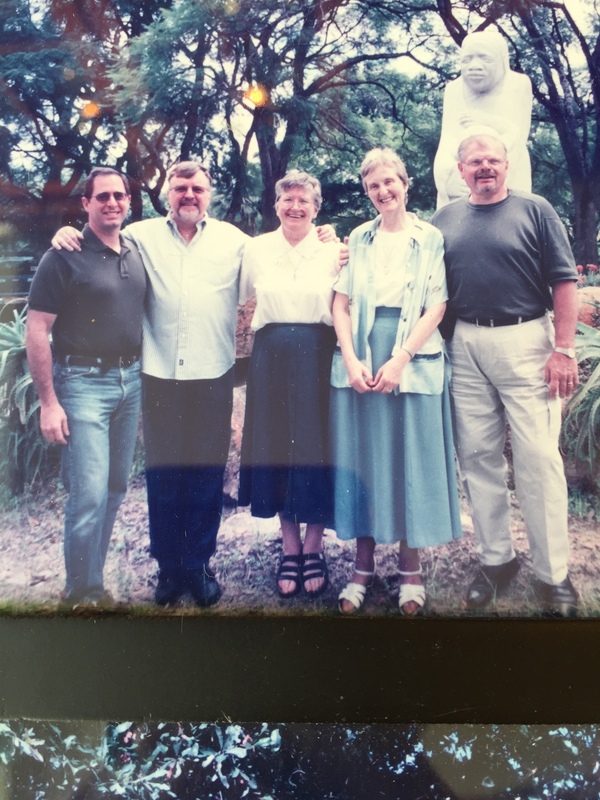 Father Jim and Peter, along with other friends, worked in Zimbabwe during the HIV/AIDS pandemic. It was an eye- and heart-opening experience for all involved. More recently, Father Jim has presided over the weddings of both of Peter and Tracy’s children, as Anthony married his wife Eve and Gabrielle married her husband Bryan. He has also been a constant comfort through more difficult times, such as a recent passing in the Salerno family. 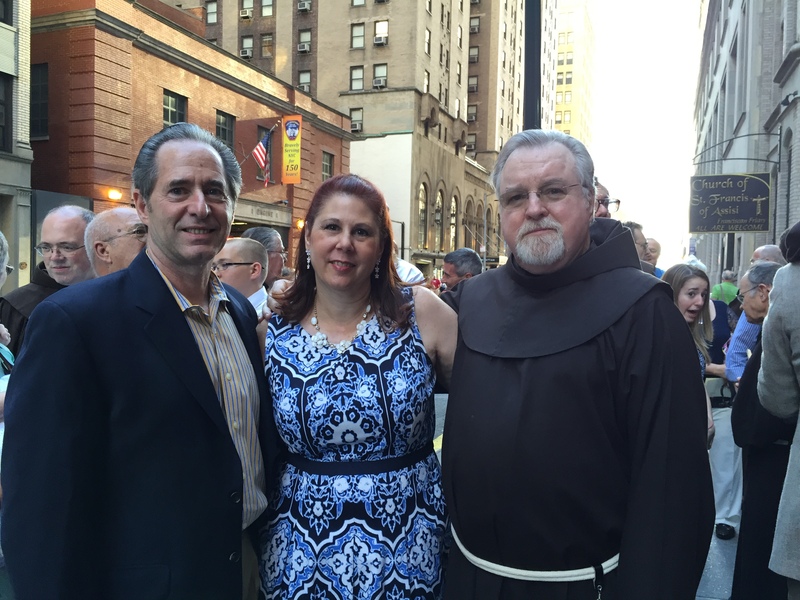 Peter and Tracy Salerno (left) with Father Jim Kelly. Through good times and difficult ones, celebrations and solemn occasions, Peter Salerno and his family have received the greatest of guidance, love and friendship from Father Jim Kelly. Always ready with a warm embrace, a clever joke or timely advice, those who know Father Jim know him to be a man of joy. It is with pride, honor and a great deal of love that Peter, Tracy, and the entire Salerno family celebrate Father Jim Kelly and his 50 years of service to the church. Thank you, Father Jim, for being such a dear part of our lives. Here’s to the continuation of a wonderful journey and friendship! Peter Salerno Inc. Wishes You a Merry Christmas and Happy Holidays! December 2014 December 2014 Peter Salerno, Inc.
Merry Christmas from Peter Salerno Inc.! As 2014 draws to a close, the Christmas and holiday season gives us all one more chance to spend time with family, friends and loved ones. 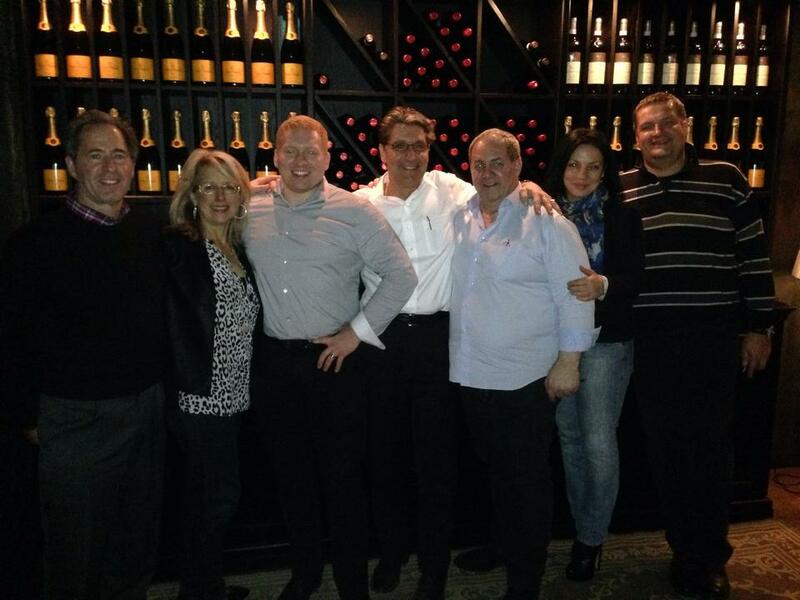 At Peter Salerno Inc., we’ve been blessed that our family has expanded – in more ways that one! Peter and Tracy Salerno welcomed a new son-in-law into their lives, as their beautiful daughter Gabrielle married Brian Mayer. Anthony Salerno celebrated his first year of marriage to wife Eve in style in the UK. The office even an unofficial Peter Salerno Inc. “mascot”, as an adorable Boston Terrier named Harper joined the team. Just as important to Peter Salerno Inc. is our family of new and existing clients, who we are proud to call not only our clientele but our friends. Peter Salerno and his team work tirelessly to earn their clients’ trust, and the reward is world-class, award-winning custom kitchen and bath designs. 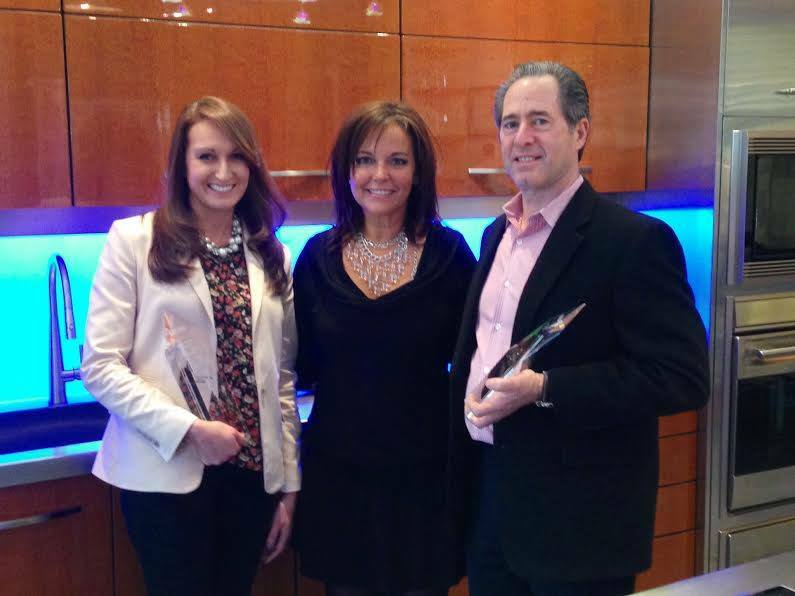 2014 was an amazing year, with Peter Salerno Inc. winning the NKBA’s Best Small Kitchen award, being named a finalist for the KBIS Innovative Showroom awards, and creating kitchen and bath designs not just in New Jersey and the United States, but abroad in beautiful regions of Russia and Canada as well. We hope to continue our wonderful international relationships in 2015! 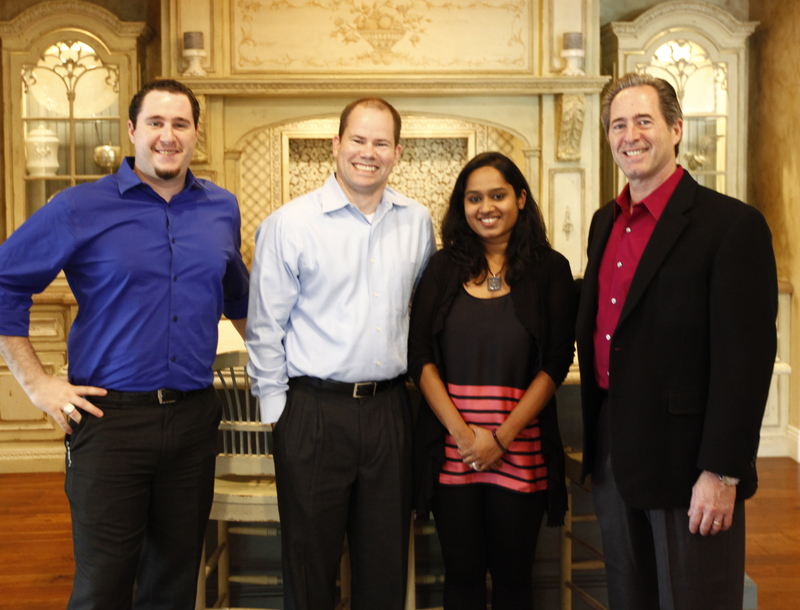 And Happy New Year to our valued business partners, like the NKBA! With so much to be thankful for, it is with joy that Peter Salerno, his family, and his staff wish you all the very merriest of Christmas Days, Hanukkahs, holiday seasons and Happy New Year! Merry Christmas, from Peter Salerno, his family and his staff to yours! Happy Halloween From Peter Salerno Inc.! October 2014 Peter Salerno, Inc. When Peter Salerno walked into his award-winning design showroom in Wyckoff, NJ, this morning, he thought something seemed… funny. Maybe it was the flickering lights. Maybe it was the chill in the air. Or maybe it was the weird creaking noise coming from the 1959 Corvette that becomes the world’s most amazing bar. Anthony, Tracy and Gabrielle Salerno soon entered the office, and the four of them tip-toed into the Peter Salerno Inc. showroom quietly. The La Cornue showpiece kitchen seemed normal. All the fixtures were in working order. Nobody could seem to figure out what was wrong. 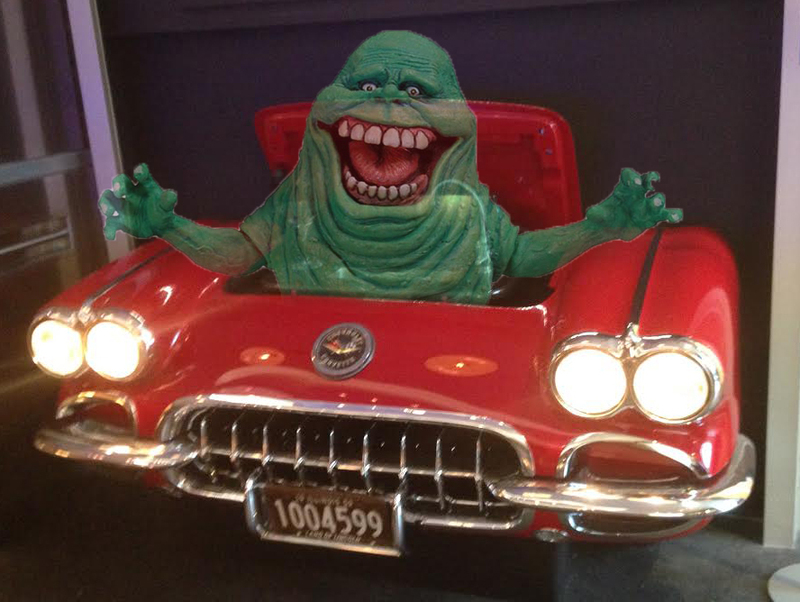 We caught Slimer hanging out in the Peter Salerno 1959 Corvette bar. 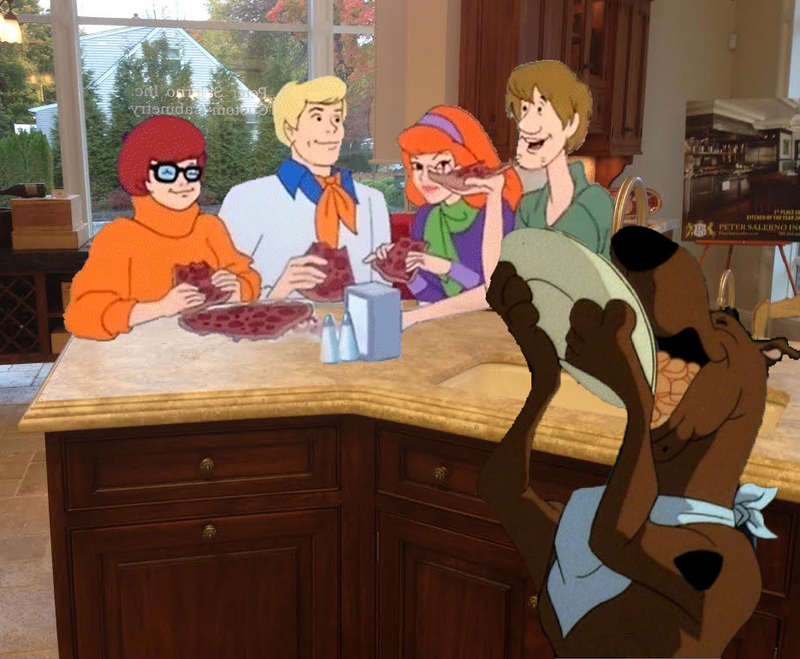 Either way, Peter Salerno and his family quickly called Scooby Doo and the gang to solve the case. Sadly, all Scooby and Shaggy wanted to do was hang out in one of the showroom kitchens and order a pizza. Scooby and the gang having a pizza in the Peter Salerno showroom. On second thought, maybe Peter should have called the Ghostbusters instead. Happy Halloween from Peter Salerno Inc.! Be safe, be spooky, and have fun! Official Interview with Tracy Salerno of Peter Salerno Inc.
June 2014 Peter Salerno, Inc.
It’s often said that behind every great man is a great woman. But when it comes to Peter Salerno, his wife Tracy certainly doesn’t stand behind him. For decades, the two have stood side by side, not only as husband and wife but as the “patriarch and matriach” of Peter Salerno Inc. Ask anyone in the Peter Salerno Inc. showroom and offices, and they’ll tell you quickly that Tracy is a driving force behind the business. 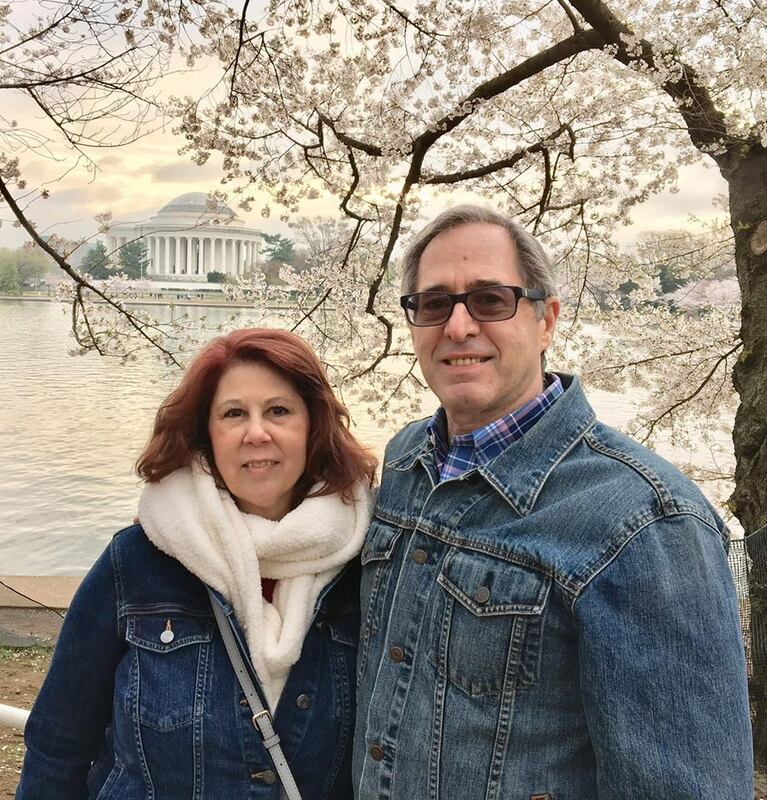 She not only handles much of the day-to-day business operations of Peter Salerno Inc., but also has a vast working knowledge of custom kitchen, bath, interior and cabinetry design. Tracy Salerno helps run Peter Salerno Inc. with intelligence, grace and class. Since Peter Salerno Inc.’s humble beginnings in 1997, Tracy Salerno has played an integral role in its management, growth and overall success. We were privileged to take a few minutes out of Tracy’s busy schedule for an exclusive interview. In it, we learned about Tracy and Peter’s humble beginnings, current projects and business partners, stories from the Peter Salerno Inc. showroom, and plans for the future. 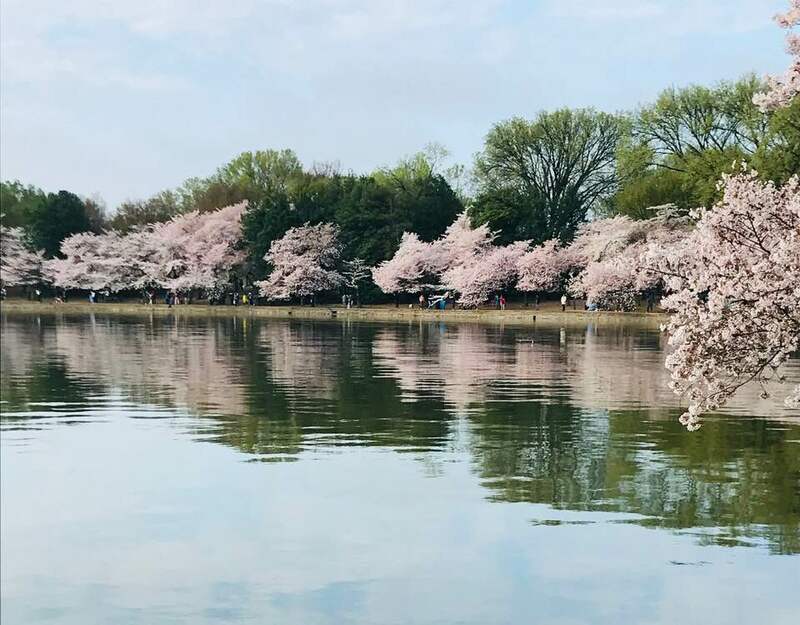 Interview with Tracy Salerno of Peter Salerno Inc.
Peter Salerno Blog (PSB): What do you remember about the first day Peter Salerno Inc. opened? Tracy Salerno: First a little background: before opening Peter Salerno Inc, Peter worked in a family business owned by his father and uncle. For various reasons, but mainly so Peter’s artistic vision wouldn’t be stifled, we discussed Peter leaving and going out on his own, but he had to be ready to make that move, so the timetable was all up to him. Meantime, our children were both in school full time and I was going to get back into teaching. I had my interview all set up and two days before, Pete said, “I’m leaving and you have to come work for me. It’ll just be us for awhile. By the way, I’m looking for a building to buy or rent.” A bit of a shock, but okay – I canceled my interview and took a crash course in Quickbooks, wood species and cabinet styles. Hardware catalogs were my nightly reading. The day we opened our first showroom, I remember feeling a little queasy, not sure if it was excitement or fear. We had it all on the line, all our money, our home….we had to make it work. But somehow, butterflies and all, I just knew it would all be okay. We have always believed the only way to get ahead is to dive in, start swimming and have faith. No one ever got anywhere by sitting on the dock. PSB: Could you have imagined the business growing to where it is today? Tracy Salerno: In 1997, we started in a small Cape Cod house on Goffle Road. We had to renovate the building completely. It was a dilapidated disaster when we bought it; I took one look at it and sobbed. After that I wasn’t allowed back in until the construction was done. We had a tiny showroom with 5 displays downstairs and offices upstairs. To go from there, that memory, to this gorgeous design center, is literally a dream come true. Could I ever imagine it? In all honesty, yes. I know my husband, I know his drive. This was his dream from the day he bought the property. He saw the land and saw the vision. After my initial crying jag, I saw it too. I knew we would get here eventually. PSB: You recently celebrated 2 years in your beautiful new showroom building. What’s your favorite part of the new showroom? 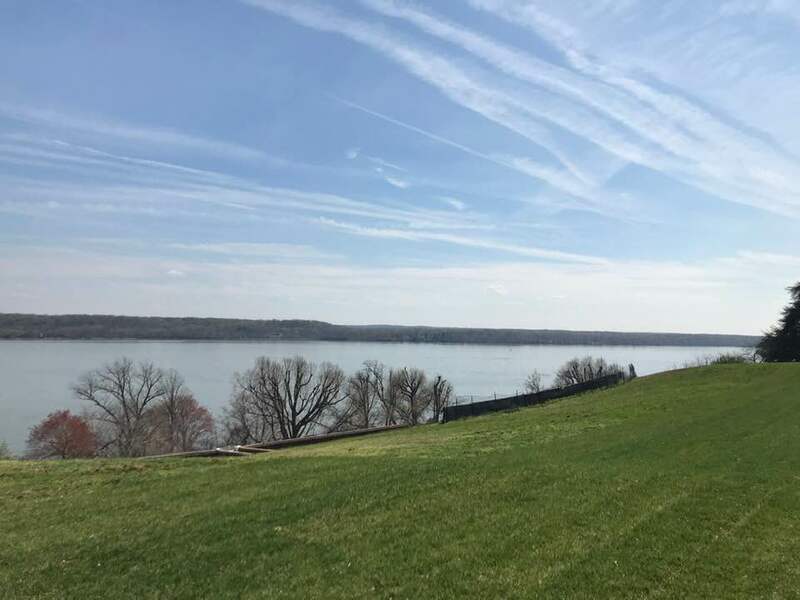 Tracy Salerno: We couldn’t be happier with the new place. The showroom is such an eclectic mix, two years later it’s still fun to come down here and take it all in. I had a ball “dressing” the displays and I still look for new things every time I’m out. It’s hard to pinpoint what my favorite part of the showroom is. I’d have to say just having the space to showcase the multitude of designs we are capable of creating. PSB: What’s it like working in an office with both of your children? Tracy Salerno: Funny thing, we never built the business or the building for the next generation. This was always Pete’s dream and we always encouraged Anthony and Gabrielle to pursue their own paths. Which they did with success. Circumstances and changes in their personal lives led them here as a temporary place to figure it all out then suddenly it was permanent. It’s great having them both here, especially since it was by choice not expectation. Both are growing in their positions and are truly assets to the company. The best part is having lunch with the two of them most days….even if I’m the one paying. PSB: Tell us a funny story from “behind the scenes” in the Peter Salerno Inc. offices that we wouldn’t otherwise know about! 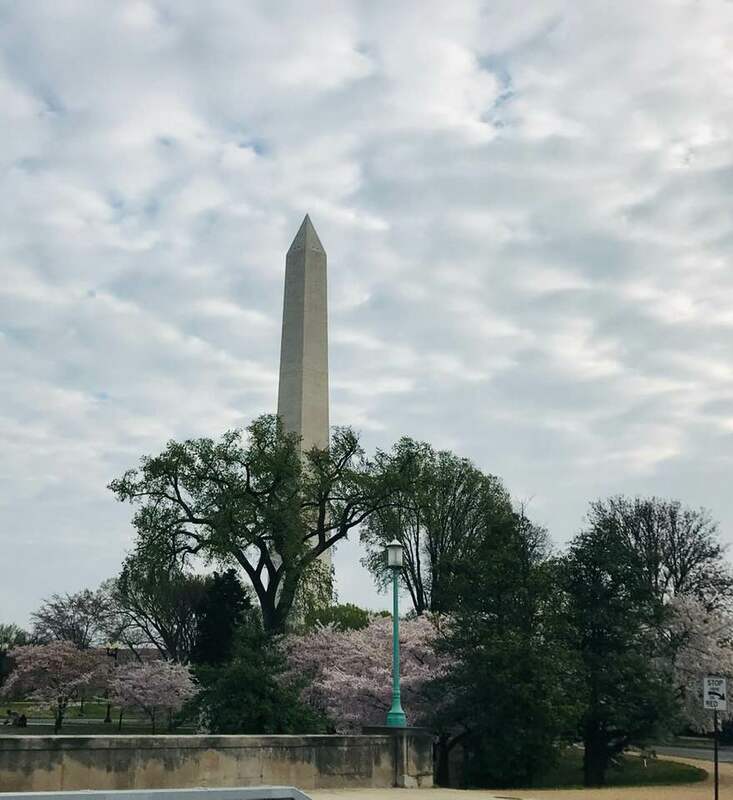 Tracy Salerno: Behind the scenes….you do realize you are talking about an office full of artistic designers right? Everyone has their own quirky personality which is fun to be around. Randomly funny or odd pictures will appear in such places as…. the restrooms. Federico paints, mainly abstract, so when he brings in a new work, we have a “guess what the subject” is game. A good song on a Friday morning might produce an impromptu dance party. My personal favorite is a photo/certificate that hangs in Peter’s office. The day we officially opened the new builing, we took a picture outside the design center; everyone was in it–that is a major feat in itself. Being a Zoolander fan, Kimberly took the picture, added some text, framed and presented it to Peter. “The Peter Salerno Center for Kids Who Can’t Design Good and Wanna Learn To Do Other Stuff Good Too”. It’s epic. PSB: What are your favorite things to do when you’re not working? Tracy Salerno: Do I ever not work? Seriously, my ultimate “me time” is to flop in my favorite chair in my sun room with a good book. If I’m at the shore house, substitute front porch rocker with sun room chair. Puzzles. I like puzzles too; the crazier & bigger the better. My family thinks I’m nuts when I say it’s relaxing for me. PSB: You recently started offering the TopBrewer coffee brewing system. Have you tried it, and what do you think? Tracy Salerno: Top Brewer. I. Want. One. In. My. House. It’s a great product; my next kitchen at home will have one. Pete and I were at the factory in Copenhagen last year. Top Brewer wanted to enter the American market so select designers were given a tour of the factory and a tutorial. We had to bring it into the showroom as soon as it became available stateside. The clean lines of just a spout integrated in the counter eliminates the clutter of coffee accessories. The grinder & refrigeration unit fit in a lower cabinet. A self cleaning system keeps it low maintenance. You are your own barista. Latte? No problem. Cappuccino? Espresso? Strong, light, in between, lots of foam, no foam…all there with a touch of the iPad or phone app. Also, seltzer; you can make your own seltzer. Soon it will have juice dispensing capabilities too. I am addicted to the machine. PSB: What’s on the horizon for Peter Salerno Inc. that has you excited? Tracy Salerno: Every day is a new adventure here. We never know who is coming through the door, that in itself is exciting. Through our clients, we never know where we’ll end up….like Russia. Seriously, Pete is doing a job in Moscow. Now that is pretty cool. Watching our team solidify and grow as designers and in their personal lives is tremendously satisfying. Right now we are enjoying where we are and the people we work with. That being said, we are always looking to reinvent ourselves to stay fresh and current, so you never know what is around the corner for us! For more information about Peter Salerno Inc. or to schedule a showroom appointment, please call (201) 251-6608 or email info@PeterSalernoInc.com.